From confirming production correctness to verifying supplier delivery accuracy, weighing systems are vital to the success of every process control application. 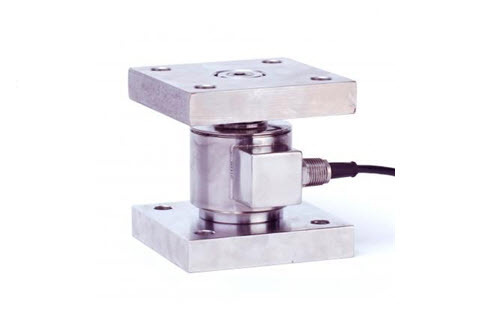 Tank mounts from Coti Global are heavy-duty, high-accuracy load cells with attached mounting plates specially designed to support weighing of loads. 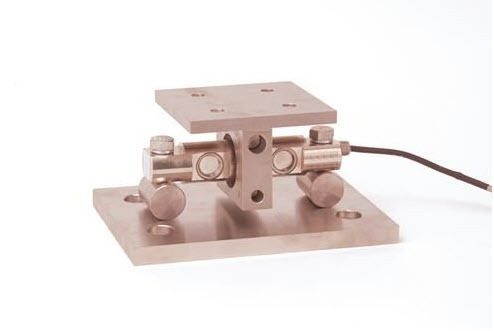 Our tank mounts allow for tension and compression weighing of heavy and light loads. Capabilities include self-checking movement, adjustable heights, and shock-load protection. Capacities typically range from 25 to 300,000 pounds, depending on mount type and construction. Improve your process with tank mounts from Coti Global. Dedicated to manufacturing high-performing, long-lasting products that meet customer requirements, Coti Global is here for you. We offer a range of canister-assembly tank mounts, which utilize hermetically sealed canister load cells with two attached mounting plates, and they are ideal for heavy-capacity applications. Our Double Ended Beam mounts are designed for use in medium to high capacity weighing systems, including but not limited to tanks, hoppers, vehicle, and rail track scales. Models include CG-03M, CG-16M, CG-TSA.